NEW DELHI: Parliament passed a bill that seeks to decriminalise suicide attempt by mentally ill people and provides for the right to better healthcare for people suffering from mental illness. 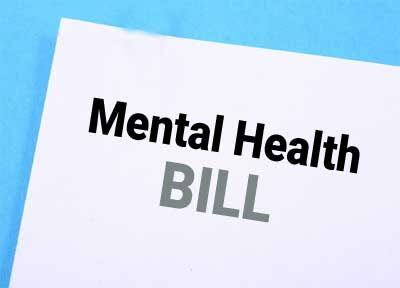 ‘The Mental Healthcare Bill’ also has a provision to protect and restore the property right of the mentally ill people, Health Minister J P Nadda said in the Lok Sabha, just before it was passed by the House by a voice vote. While replying to a debate on the bill, Nadda described it as a “patient-centric” measure and said there was a need to empower the patients so that they could secure proper treatment. The bill is a “progressive legislation” and intends to take care of everyone in case of any exigency, he said.